Why Pinterest? 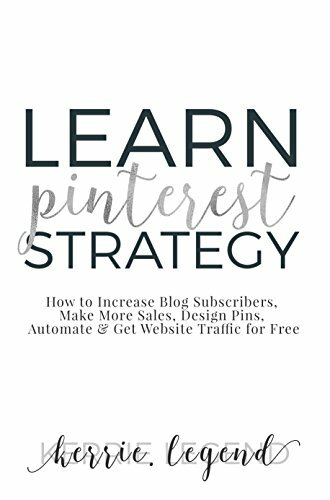 Pinterest is an incredible search engine tool that is perfect for bloggers and marketers to grow their businesses online. The trouble is, most website owners either do not have their Pinterest account set up correctly or are not using Pinterest to gain followers, grown their blog and get free website traffic.